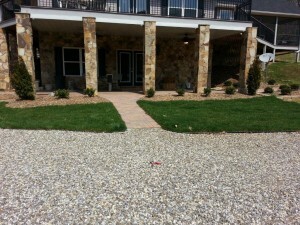 Commercial or Residential, Sod installation is the perfect way to provide an instant, beautiful lawn. Weather you have full sun or part shade there is a turf right for you. A beautiful lawn is the perfect complement to any landscape design. Additionally, we can provide the landscape maintenance for your lawn to keep it beautiful year after year. 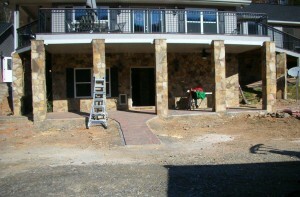 VistaScapes takes great pride in a step by step procedure for your sod installation. 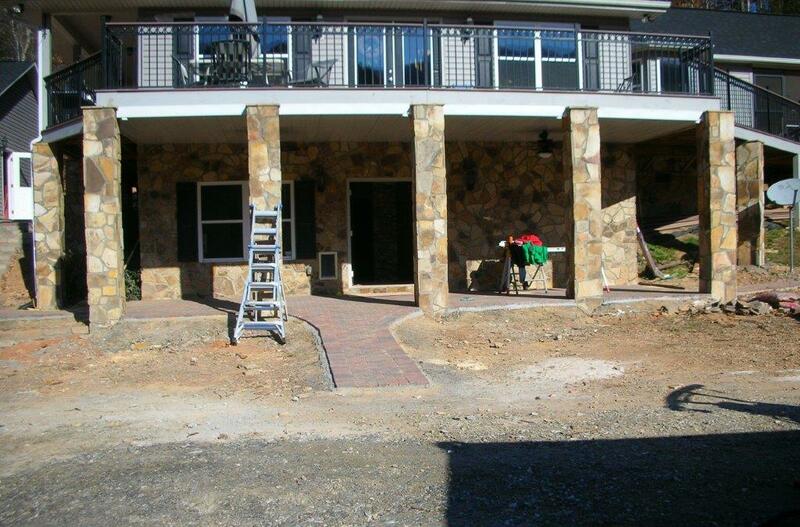 Beginning with the initial preparation of the site, we remove existing grass, weeds and rocks. We provide any needed soil additives from top soil to lime and starter fertilizer. We can also install many styles of irrigation systems. Finally, we rake the surface to a smooth grade while taking into consideration proper drainage and run off. Prior to installing the sod we design any curves, garden beds and borders. Once the sod is down it is rolled to help ensure the sod adheres to the soil. The end result is a beautiful lawn! 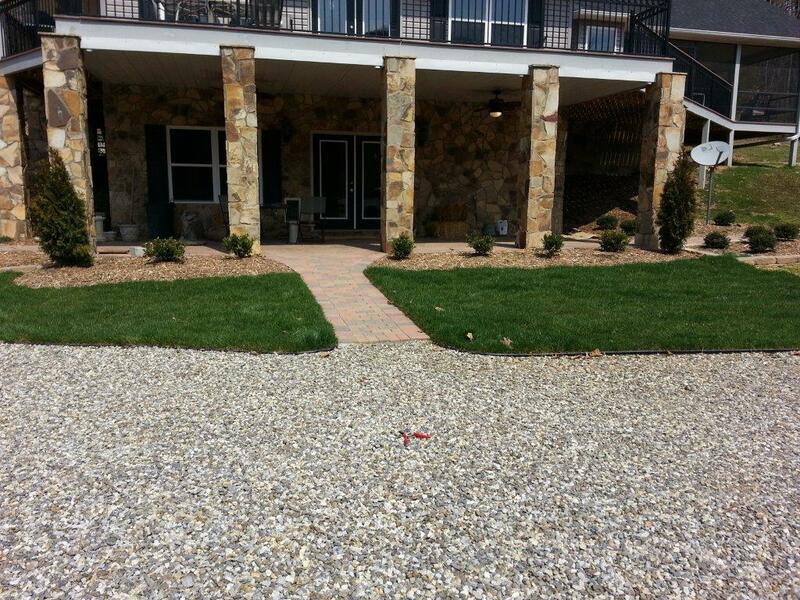 VistaScapes Landscaping understands the need for ongoing maintenance to ensure a beautiful lawn year after year. We can provide you with a seasonal plan to meet your needs and budget.